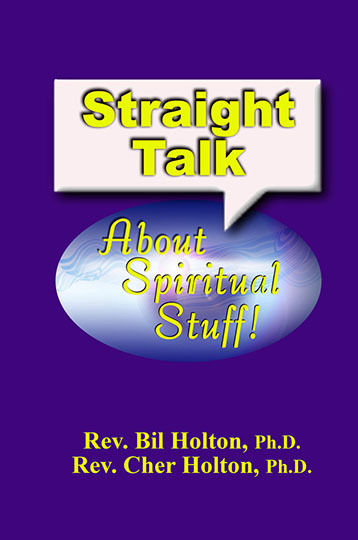 This inspiring out-of-the-box thinking book shared spiritual sound bytes on topics from A to Z. It’s the perfect spiritual energizer, book study text, and topic-trigger for Truth talks and classes. Open it to any page and be inspired, enriched, and challenged to stretch your thinking to a whole new level! $17.95 Available in digital (PDF) format and soft cover book. Bookstore discounts available.